NIJ Level III. The only patented Modular Plate System available on the market, with dual strike faces, ultra lightweight and multi-hit capability. 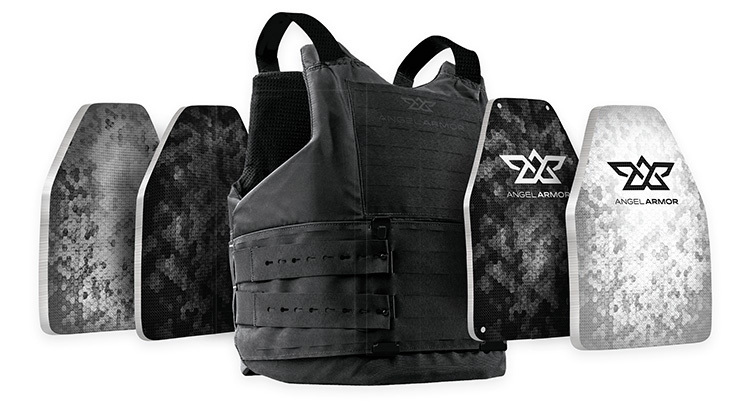 The Truth SNAP plate system integrates into the RISE soft armor vest to allow officers to comfortably be wearing rifle protection all day. Never go to your trunk for rifle protection again. We Stand Behind Our Ballistic Performance So You Can Too. Semi-rigid yet ultra lightweight, our ballistic panel inserts have been carefully tested and refined so you can respond with confidence in any situation. 7.62mm (308 Winchester) FMJ (M80) 150gr 2750 +/- 50 fps. 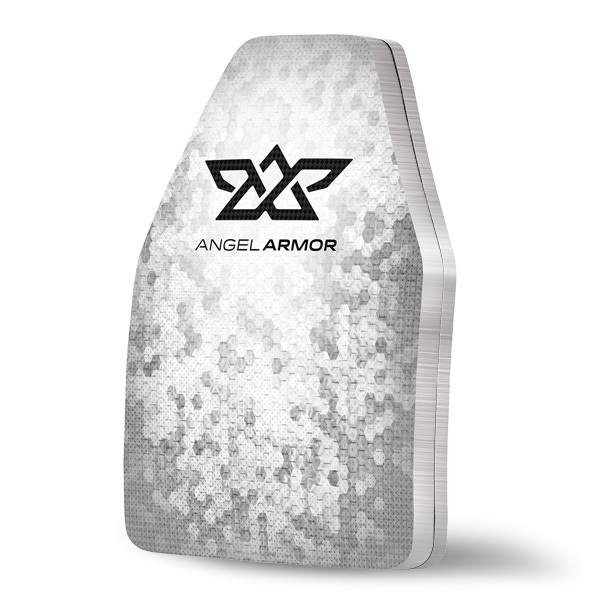 838 +/- 15 m/s To request testing for additional special threats, contact Angel Armor. What is the Truth SNAP plate system? The enhanced Truth SNAP plate system provides elevated handgun, rifle, stab and special threat protection in an ultra lightweight package for extended, all-day use. The innovative, two-piece design offers tiered protection from NIJ Level IIIA to NIJ Level III threats, including common rounds from the AK-47, 5.56 and .308. 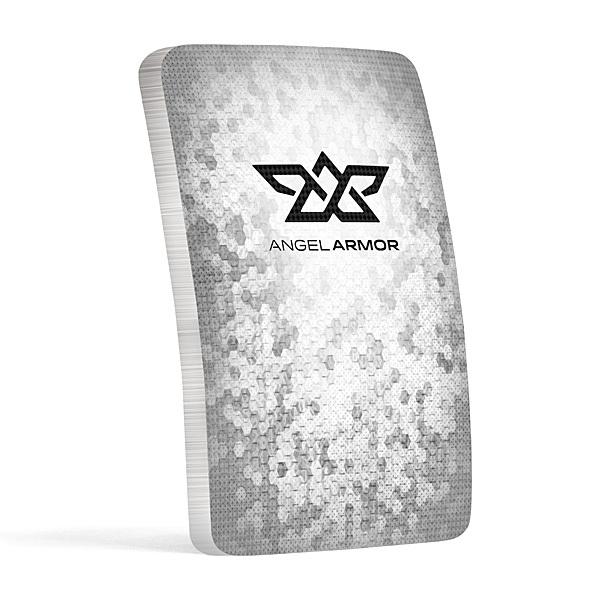 Armor up or down with Angel Armor’s exclusive magnetic and modular plates that snap together to provide tiered protection as your mission requires. 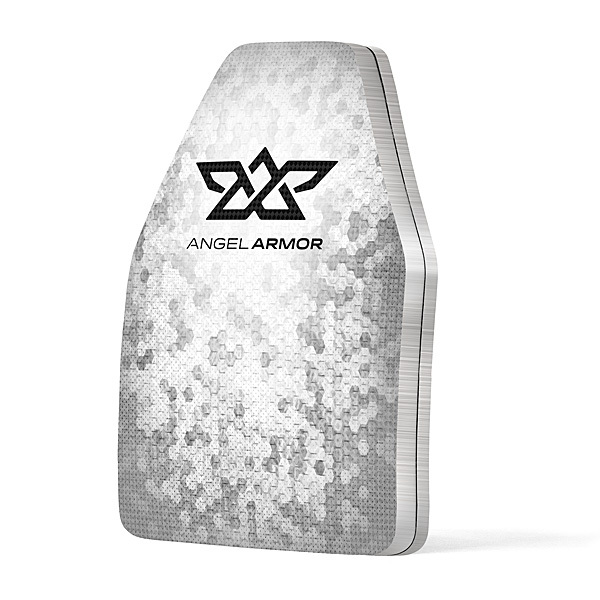 Pair Truth SNAP plates with the RISE soft body armor system for one the most comfortable, concealed ballistic protection platforms on the market. How does Truth SNAP plate system work? The unique magnetic SNAP system provides tiered threat protection. When paired together, the Truth 44S plate (NIJ Level IIIA + .44 MAG + SPIKE Level 1) and Truth 47S plate (NIJ Level IIIA + AK-47 + SPIKE Level 2) combine to create the Truth 308S plate (NIJ Level III + .308 + SPIKE Level 3 + Special Threats from Truth 47S and Truth 44S) allowing you to armor up or down depending on the threat protection level needed. Both the Truth 44S and Truth 47S plate have four small rare-earth magnets on each corner ensuring a strong union and proper alignment when creating the Truth 308S plate. Will the Truth SNAP system fit in any vest? 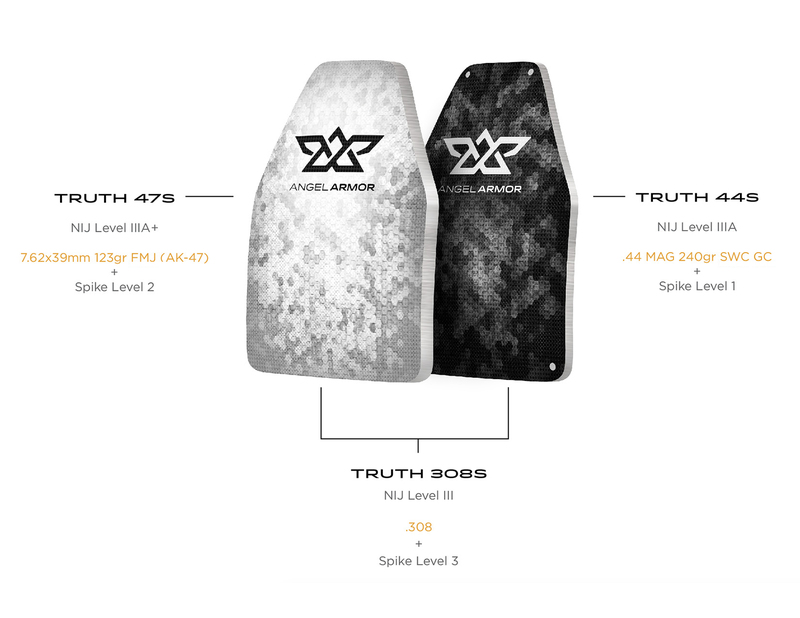 Truth 44S will fit in most styles and brands of NIJ 0101.06 Level IIA or higher vests. 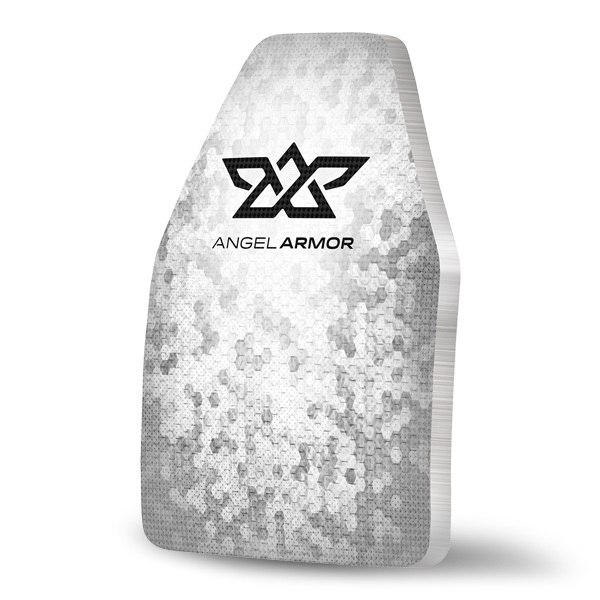 Truth 47S was designed to fit in the Angel Armor RISE Concealable Armor System. It will fit in a limited number of other styles and brands of NIJ 0101.06 Level IIA or higher vests. Truth 308S was designed to fit exclusively in the RISE Concealable Armor System and the combination of these armor components makes it the smartest system ever designed. However, the 10×12” plates sizes will not fit in the RISE vest. What graphic options are available? The Truth 44S trauma plate is offered in the Hexane Camo Dark stylized graphic. The Truth 47S trauma plate is offered in the Hexane Camo Light stylized graphic. The Truth 308S plate utilizes Truth SNAP™. This system pairs the Truth 44S plate with the Truth 47S plate, using strong rare-earth magnets. The Truth 47S snaps on top of the Truth 44S plate. When used together the Hexane Camo Light stylized graphic will be visible from the front. Who can purchase Truth SNAP? At this time, we serve only Public Safety, Law Enforcement, Private Security and Military clientele. 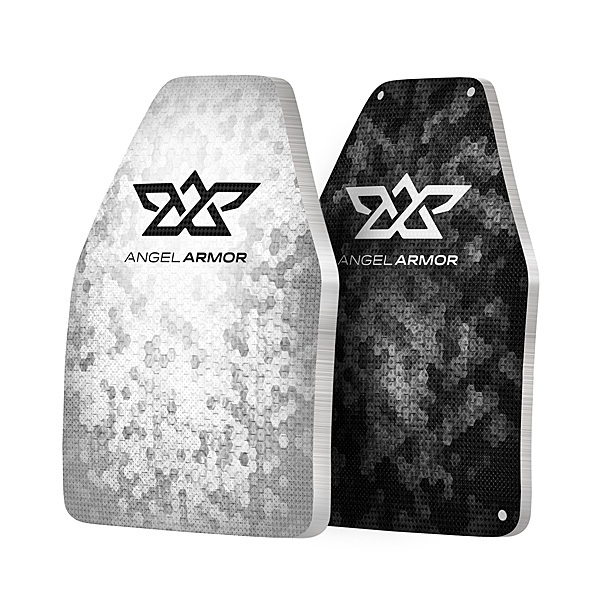 If you have a specific need or business opportunity that warrants consideration, please contact an Angel Armor representative at sales@angelarmor.com. 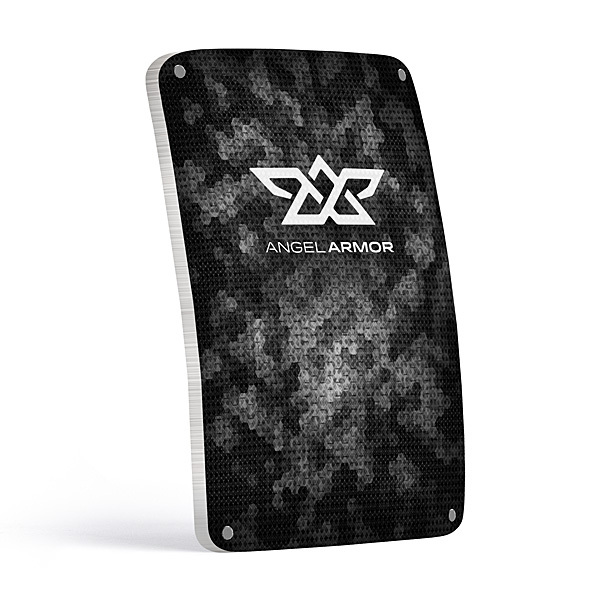 You may place an order by submitting and inquiry on angelarmor.com or by contacting an Angel Armor representative or distributor directly. 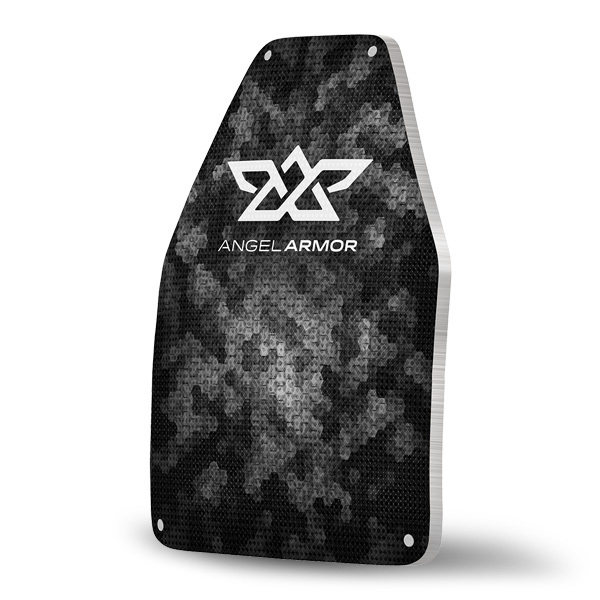 If you have any questions or need any assistance with this process, we are ready and waiting to help: sales@angelarmor.com or 970-235-2961. What is the warranty policy for Truth SNAP? Truth SNAP trauma plates are backed by a five-year limited warranty. For further information, visit angelarmor.com/warranties. What sizes and cuts does Truth SNAP come in? How much does the Truth 44S plate weigh? How much does the Truth 47S plate weigh? How much does the Truth 308S plate weigh? How thick is the Truth 44S plate? How thick is the Truth 47S plate? How thick is the Truth 308S plate? Complete the form and someone from our team will get in touch with you.